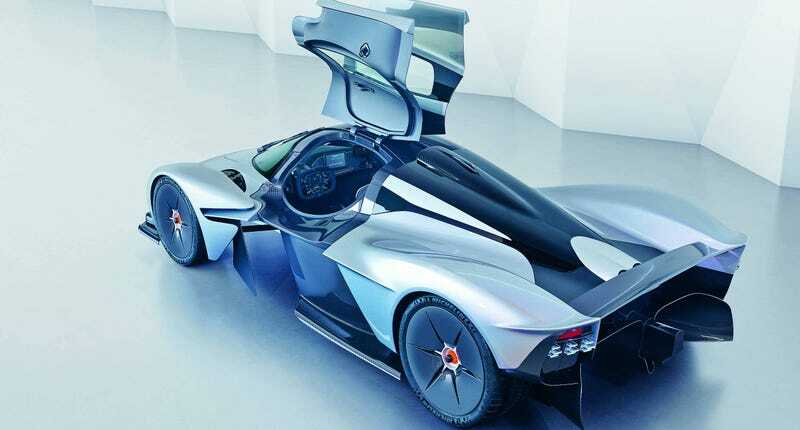 Various automakers small and large have gone down the “F1 car for the road” path, but I don’t know of many that nail the sound quite like the Aston Martin Valkyrie. I mean, there have been one or two cars with actual F1 engines slotted in the middle of them, but even they rarely sound as racy as this, uploaded by Aston CEO Andy Palmer to Twitter for some reason. Now we just have to keep waiting with bated breath until the car actually makes it into the hands of customers, as cars like the Yamaha OX99-11 never quite did.